Dr. Richard Weinman laughs that he spent the first decade of his dental career without a single computer in the building. 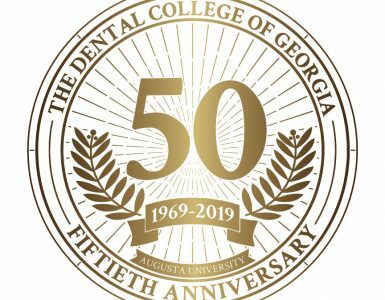 “Now, there’s not a room without one, except the bathrooms,” he says, reflecting on the vast changes that have unfolded throughout his 38-year career as a general dentist in Atlanta. 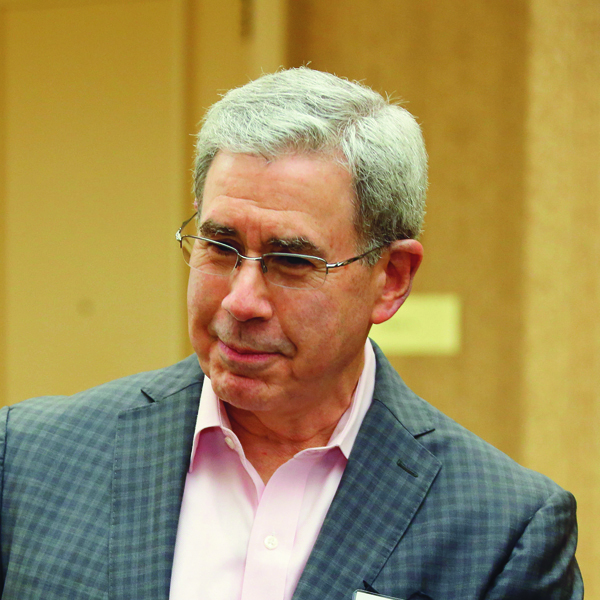 Weinman (’76) has not only witnessed those changes, he’s helped bring them about. Along with staying on the cutting edge of his profession for the sake of his patients, he advocates for patients everywhere through extensive participation in organized dentistry. 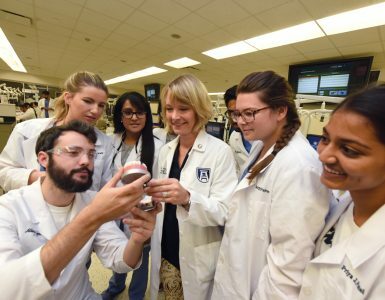 His efforts were honored during Georgia Regents University’s Alumni Weekend in April, when he was named the College of Dental Medicine’s 2015 Distinguished Alumnus. 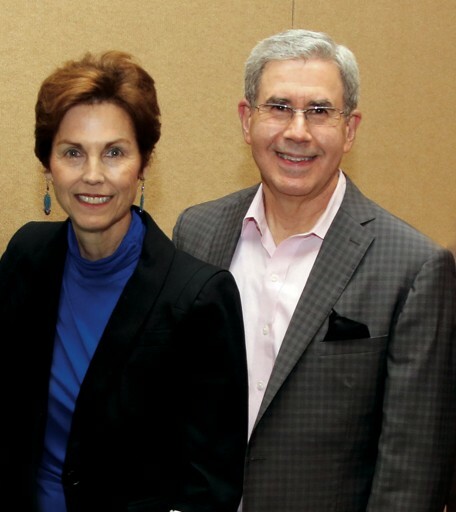 “Richard is a shining example of dentists who immerse themselves in advancing oral health care through advocacy, volunteerism, and an ongoing commitment to making the profession the best that it can be,” says Dean Carol Lefebvre, citing Weinman’s membership in the Hinman Dental Society, the Pierre Fauchard Academy, the International College of Dentists, and the American College of Dentists, among many other organizations. He is a past President and Honorable Fellow of the Georgia Dental Association. After graduation, Weinman joined his uncle’s practice. 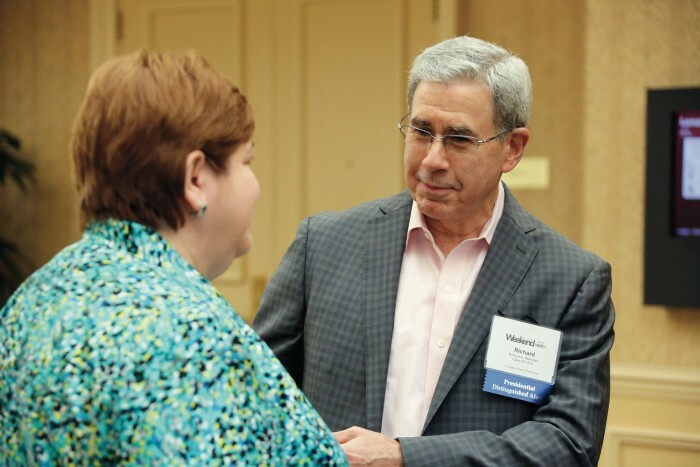 “We practiced together about eight years, then he retired and I bought a practice (Buckhead Dental Associates PC) and went from there,” Weinman says. Undergraduates interested in dentistry also shadow Weinman in his private practice. He enjoys helping open their eyes to the myriad possibilities in present-day dentistry. 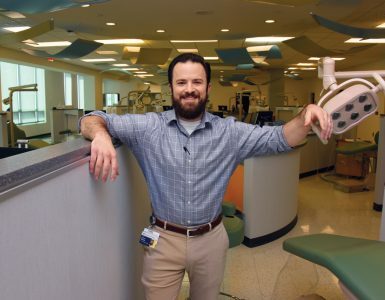 “We do things today that I couldn’t have imagined in dental school; they weren’t even on the horizon,” says Weinman, citing advances including all-digital X-rays and digital impressions.